The external digital recorder named "nasne" can be accessed through the PlayStation Store. Since all of the different names can get confusing, torne (pronounced "TOR-neh") is the name of the interface software, and nasne (pronounced "NAS-neh") is the external digital tuner/recorder. Users in Japan who download "torne PlayStation Vita" can use their Vita as a remote interface for nasne. 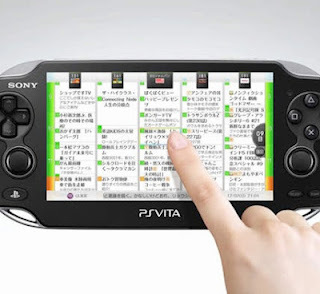 What this does is allow users to wirelessly stream, record, and copy programs to the PS Vita. Let us know what you think of DVR's in the comments below!